Main body of machine is naked into the container, we can also provide plastic film if you need. Z purlin formed by Fully Automatic Z purlin roll forming machine, advantages of well compressive strength and flatness; automatic measuring, cutting and punching; high-level of automation and conveniently installation. It can be used in the main body stress structure of the large and medium-size enterprises civil construction, like the plant, warehouse, locomotive shed, hangar, exhibition building, theatre, stadiums, roofing load-bearing load and wall surface support of the arbour. 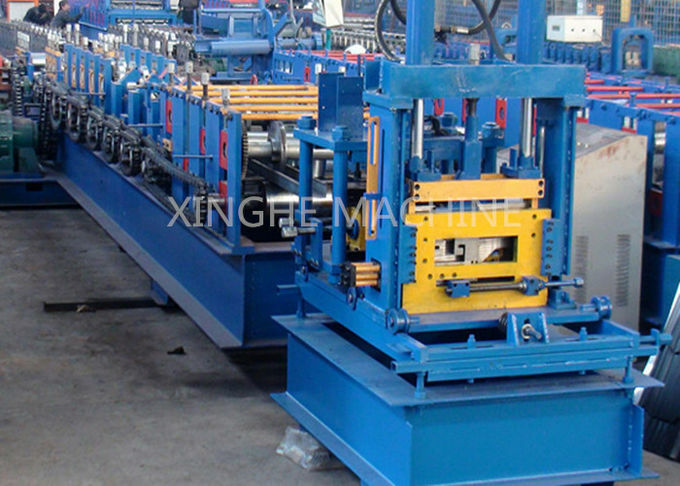 Our company has been producing roll forming machines for almost 20years. We will go to Cangzhuo railway station to pick you up, if you come to visit our factory. Most of other roll forming machine factories, their boss are students of our general manager. We always leads first in this field. The quality is among the highest.But the price is not high, it is low. 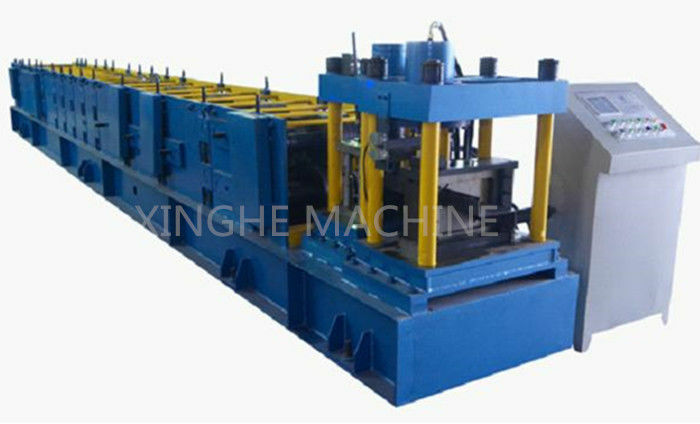 Because our rich experience help us to do the highest quality machine but with lowest cost. Then our price is not high.